JACKSON, Miss. 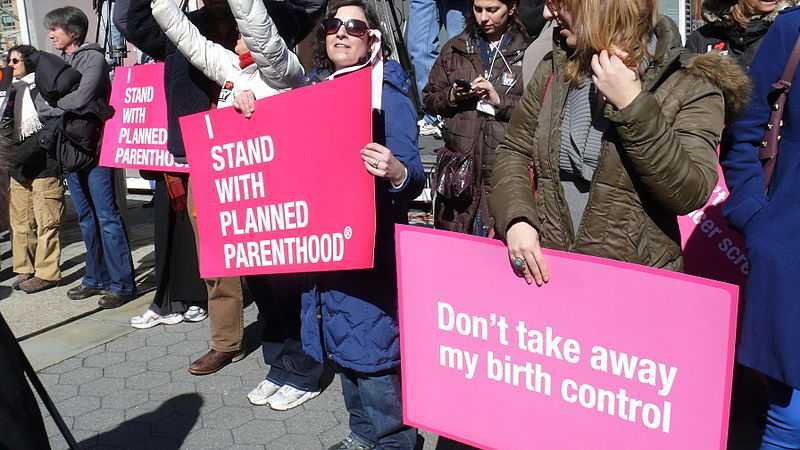 — A federal judge appointed to the bench by then-President George W. Bush has ruled that Mississippi officials cannot cut Planned Parenthood from the state’s Medicaid program because the move violates the “free-choice-of-provider” clause in federal law. “Essentially every court to consider similar laws has found that they violate § 1396a(a)(23) of Title 42 of the United States Code, the so-called ‘Free Choice-of-Provider Provision,'” U.S. District Judge Daniel Jordan III wrote in his brief two-page order on Thursday. “It is hereby ordered, pursuant to Federal Rule of Civil Procedure 57, that Plaintiffs’ Motion for a Declaratory Judgment finding Mississippi Code section 43-13-117.4 void is granted,” he declared. As previously reported, Gov. Phil Bryant had signed Senate Bill 2238 into law in May after it cleared both houses of the legislature. The bill, sponsored by Sen. Joey Fillingane, only applied to facilities that perform non-therapeutic abortions. Therapeutic abortions are those performed due to fetal abnormalities or the life or health of the mother. “[T]he division shall not authorize payment of part or all of the costs of care and services rendered by any entity that performs non-therapeutic abortions, maintains or operates a facility where non-therapeutic abortions are performed, or is affiliated with such an entity,” it read in part. The sole Planned Parenthood location in Mississippi only provides referrals for abortions, but lawmakers believe that the state should not be affiliated with the organization. The Hattiesburg location had been receiving occasional reimbursement for birth control, totaling less than $500 a year. In June, Planned Parenthood filed suit to challenge the law, stating that it will cause men and women to “lose their provider of choice.” It alleged a violation of the Equal Protection and Due Process clauses of the U.S. Constitution. Last month, the organization sought summary judgment in its favor, and on Thursday, Judge Jordan placed a permanent injunction on the law. “It is further ordered that Defendant, his agents, employees, appointees, delegates, and successors are hereby permanently enjoined from enforcing, threatening to enforce, or otherwise applying the provisions of [the law],” he wrote. Planned Parenthood President Cecile Richards applauded the outcome. But Mississippi Gov. Phil Bryant expressed his commitment to protecting the unborn in his state and not funding organizations that kill children.